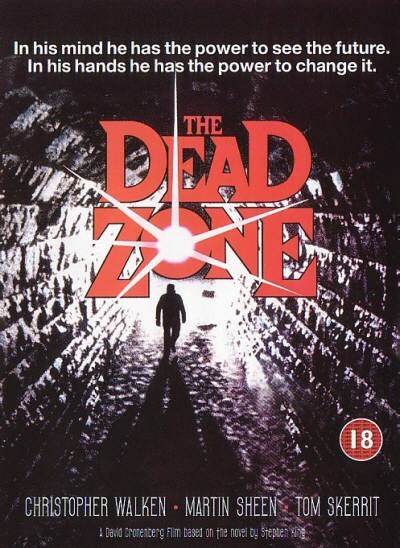 Based on a book by Stephen King, directed by David Cronenberg, starring Christopher Walken and Martin Sheen. That's four good reasons to watch the film, right there. The fact that they were all at the top of their careers at the time it was made, is the fifth. 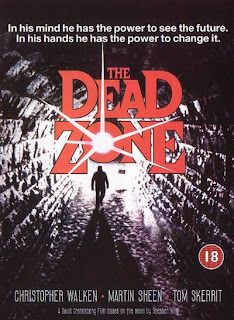 I've just given you five great reasons to watch The Dead Zone. If that's not enough, then I'm not gonna bother you with it any more.